Guitarists, you will notice that Bm is shaped exactly like Am, but shifted two frets. Instead of open strings on the A and high E strings, your index finger will form a "bar" just behind the 2nd fret. 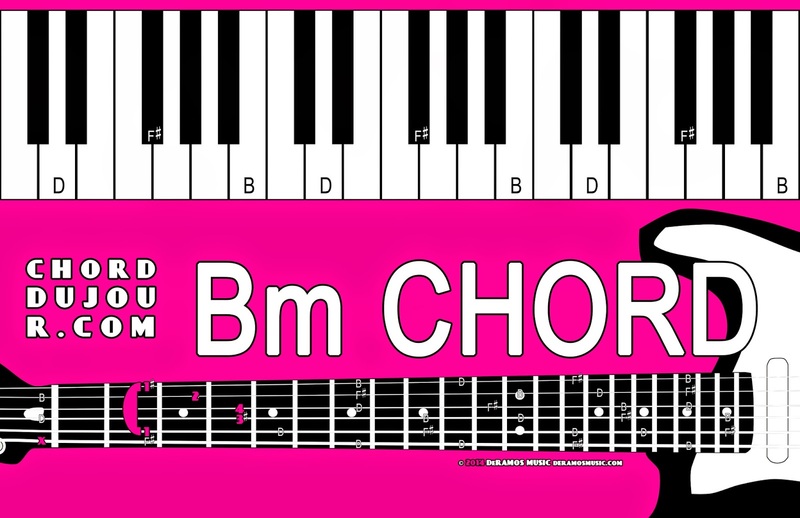 Keyboardists, Bm is B-D-F#, as opposed to Bdim, which is B-D-F. That is the difference between a perfect 5th (F#) and a diminished 5th (F). 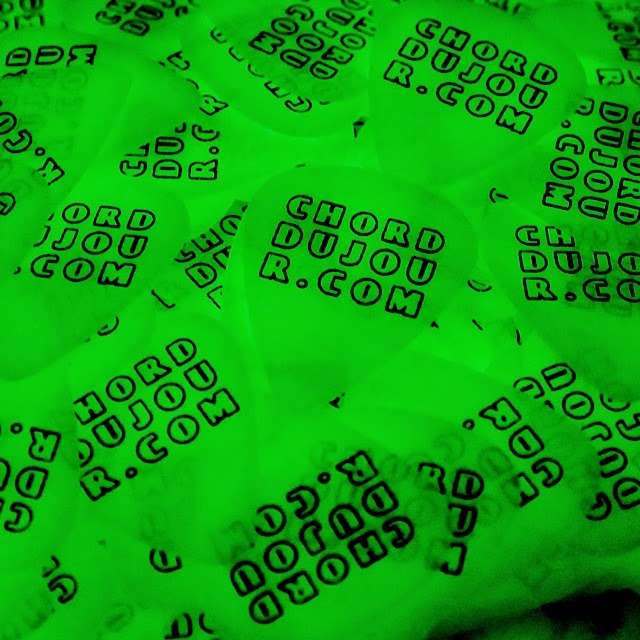 Guitarists, avoid playing the open low E string for this chord ... unless the low E is tuned down to D ("dropped-D tuning"). 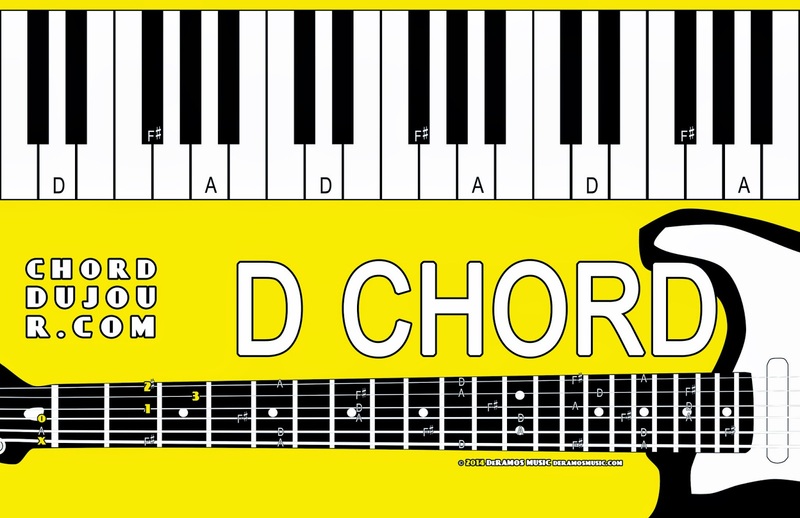 Keyboardists, D is D-F#-A, as opposed to Dm, which is D-F-A. That is the difference between a major 3rd (F#) and a minor 3rd (F).